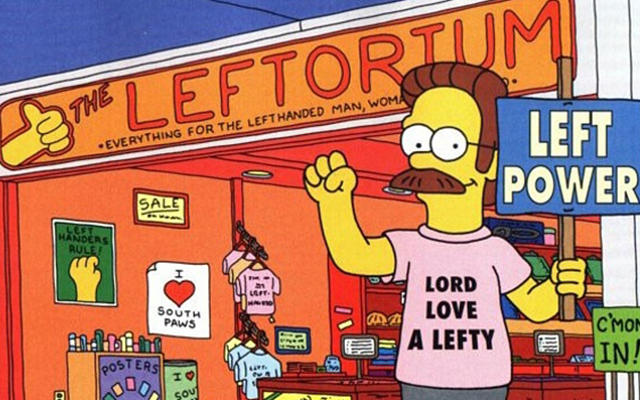 August 13 is Left Handers Day. The day when we raise a toast to that 10% of the world’s population that are left handed. Much maligned throughout the years, left handed people have been labelled everything from unclean and sinister to witches. We have come a long way since the dark days of whipping, burning and persecuting our left handed bretheren, and we now know that around 10% – 12% of the world’s total population are in fact lefties. 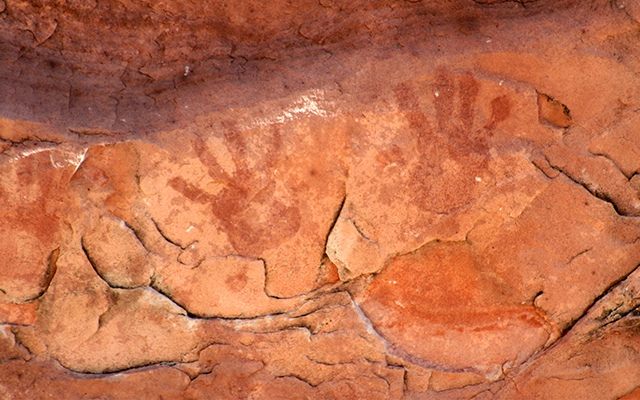 Peering back through time, we can see evidence for left handedness as early as 500,000 years ago, through the bone structures of ancient remains, as well as tools and cave paintings. As to what causes left handedness, the jury is still out. Recent studies have found that left handedness may not be a choice, it may be something determined in utero, and in particular, by a little gene that goes by the name of PCSK6. Interestingly, however, identical twins with identical genetic codes can have different dominant hands. 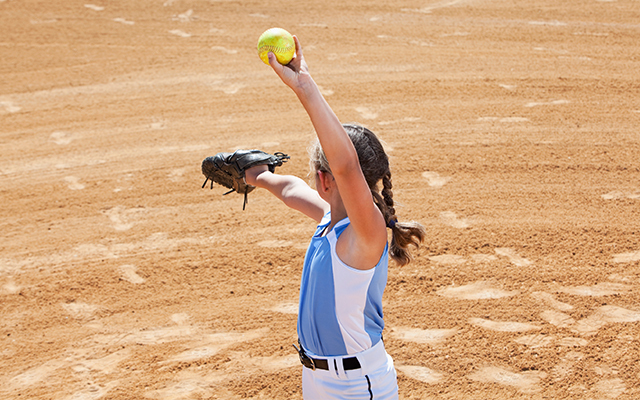 Southpaws (an affectionate term for left-handers which originated from boxing) may have a competitive edge in sports including tennis, cricket, squash, fencing, baseball and boxing. Supporting this, scientists have found that right and left brain connectivity may be quicker in left handed people, meaning that the information transfer between both sides of the brain is quicker in lefties. What this boils down to, is that lefties may have quicker reaction times, making them fractionally faster in games where reaction is key. And in the professional world of sport even a tenth of a second matters! Another argument for lefty advantage in sport comes from the element of surprise. The theory goes that because most right-handed athletes are used to competing against other right-handed athletes, when they encounter a lefty they are not used to their moves, angles and stances. Lefties on the other hand spend most of their time competing against righties, so they are used to their moves. Considering the staggering amount of lefties in top sporting positions there may be a lot of truth to these claims. Famous left-handed sports people you may have heard of include: John McEnroe, Monica Seles, Rafael Nadal, Martina Navratilova, Rod Laver, Freddie Miller, Sergio Martinez, Joe Calzaghe, Manny Pacquiao, Reggie Johnson, Matthew Hayden, Justin Langer, Allan Border, Michael Hussey, Adam Gilchrist, Bill Lawhry, Brian Lara, Michael Bevan, Lou Gehrig, Pele, Babe Ruth and the list goes on and on and on…. You may have heard your lefty friend boasting about how left-handers are smarter, or you yourself may have trumpeted this cry. However, recent studies have shown that there is no real difference in the I.Qs of right and left handed people. Sorry. What they did find, however, is that lefties may be better at divergent thinking – the ability to quickly generate new ideas, as well as create new concepts from existing ideas. It is interesting to note, especially given the low numbers of lefties in the world, how many lefties are geniuses, with over 20% of Mensa members being left handed. Other rather bright lefties include Albert Einstein, Bill Gates, Leonardo Da Vinci, Marie Curie, Aristotle, Henry Ford, Isaac Newton, Charles Darwin and Benjamin Franklin. Growing up in a world built for right handed people and having to navigate everything from spiral notebooks to can-openers, makes left handed people think outside the box, according to some researchers. This out-of-the-box thinking is said to make southpaws better problem solvers, which when combined with quicker reaction times and an ability for ideas generation, may indeed create the perfect recipe for leadership. 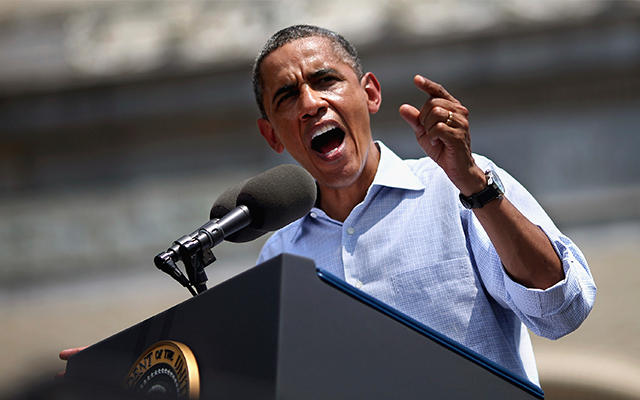 In fact, the last seven U.S. presidents, including Barack Obama, have all been left handed. Other notable lefty leaders include UK Prime Minister David Cameron, Tony Abbott, Kenyan President Uhuru Kenyatta, Israeli Prime Minister Benjamin Netanyahu, Singapore’s Prime Minister Lee Hsien Loong, Napoleon, Julius Caesar and Fidel Castro. Queen Elizabeth II, Prince Charles and Prince William are also all southpaws. 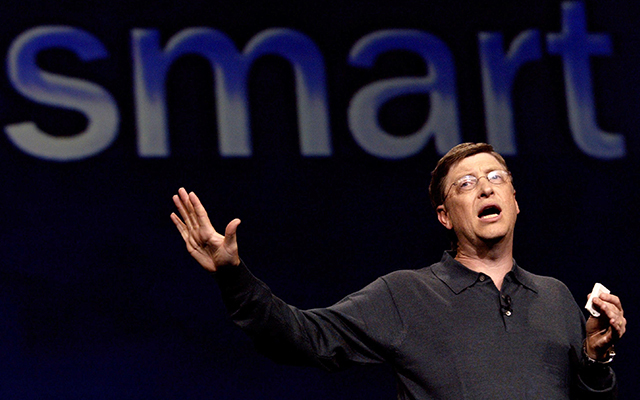 According to some scientific thought, lefties may have a more creative edge. The reasoning behind this train of thought is, again, their tendency towards divergent thinking and the connectivity between the hemispheres of the brain. It’s hard to argue the creative point when, despite being only 10% population, there are a disproportionately large number of lefty artists. Did you know that humans are not the only species to display handedness. Chimpanzees, dogs, cats and polar bears will prefer one hand/paw over the other – based on individual preference. On a whole population basis, however, scientists have found that most kangaroos are left handed. Because the puppeteers are mostly right handed, the majority of Muppets characters are left handed. Studies have indicated that lefties can adjust better to seeing under the water. Watch an interesting TED Talk on lefties here. Why not feed your curiosity and get qualified at the same time with one of Open Colleges 100+ online courses? There are no deadlines, and you can study wherever and whenever you want! Have a also heard that lefties have different drug norms; ie. respond differently to some drugs. Interesting comment, My wife has shown allergies to most of the “safe common drugs for common complaints”with a few hair raising situations. This is not submitted as evidence, but interesting all the same. A left-handed friend of mine found a Bank which issued Cheque Books with the stub on the other end, which made it easier to write cheques. Angelina Jolie is left handed and TOTALLY without talent! What does it mean? Nothing! I think all the statistic to be ‘within % of error’ and L vrs R differences are in the ‘horoscope’ category! Would it being going to far to add this to my FB profile with the caption “bow to me” 🙂 . One of the things I noticed years ago was that holding a deck of cards was different in the left to right fan..oh and don’t talk about knitting. I am left handed if I use one hand .